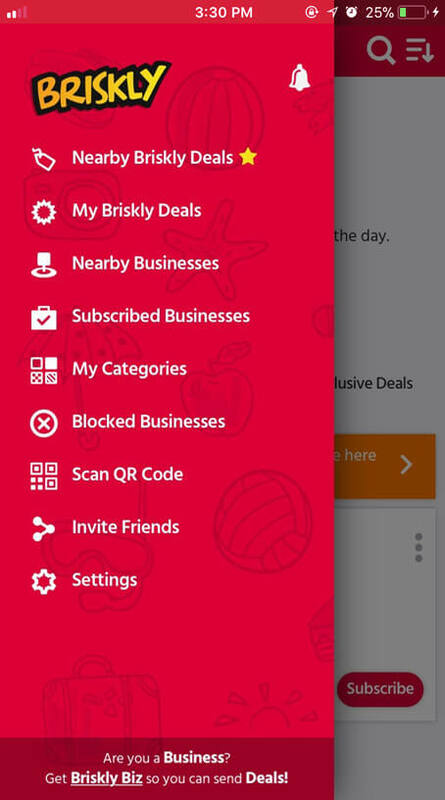 Get notified of Briskly Deals near you. These are exclusive offers and priced to sell right away! 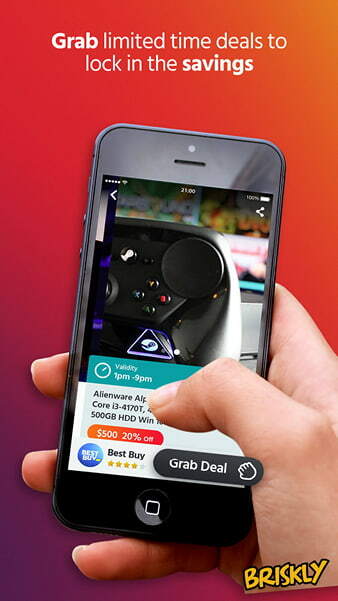 If you like a deal, simply GRAB DEAL to lock in the savings before it runs out. REDEEM it once you get to the Business. Enjoy the huge savings! 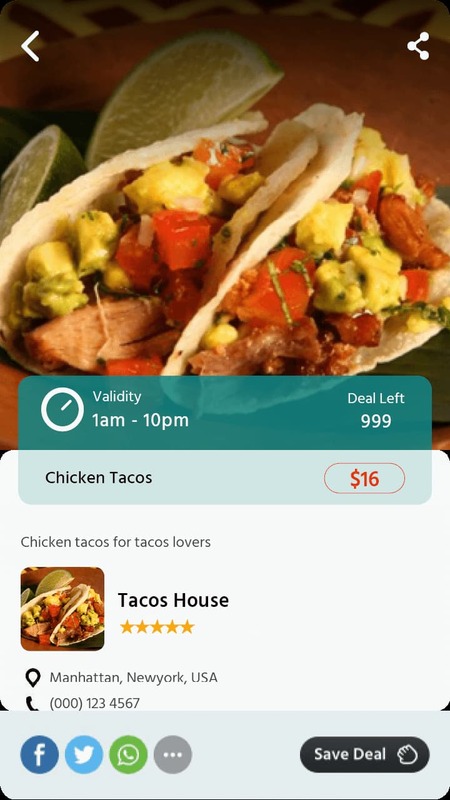 You can subscribe to nearby and places you love so you can be the first to get notified of a last minute deal. 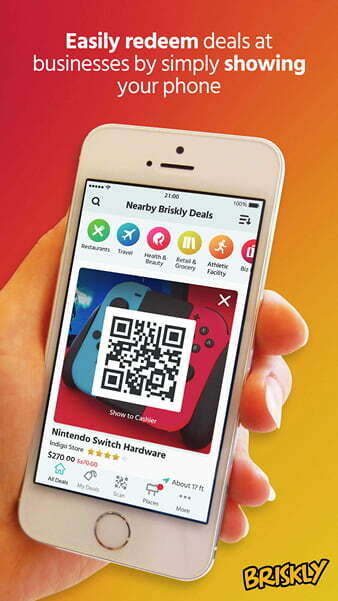 Briskly will show you nearby deals wherever you go. 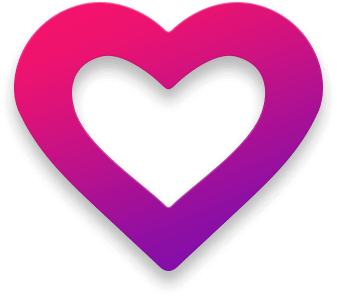 Share the great deals with your family and friends so everyone can enjoy the savings. 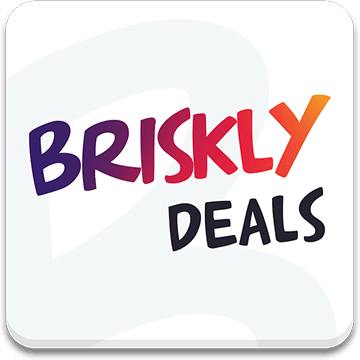 Join Briskly and be the first to grab exclusive last minute deals on Leftover & Extra Inventory and clearances and enjoy huge savings!